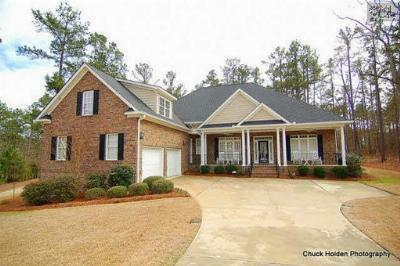 Today is Thursday, May 21st and our blog is focused on the recent waterfront homes for sale in Lexington and Richland County, SC. 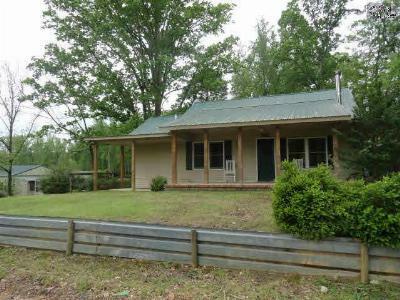 Don't miss this opportunity to purchase a home with beautiful views and an address worth envying. 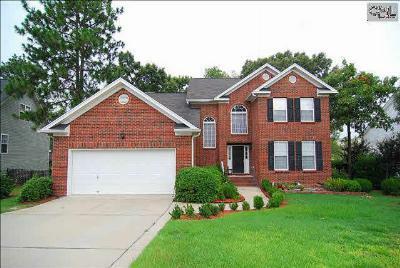 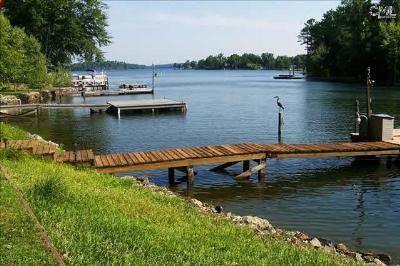 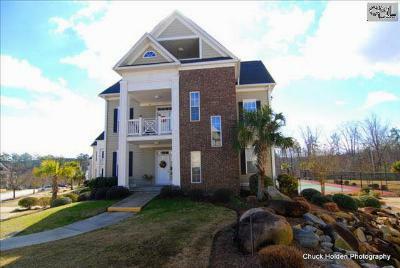 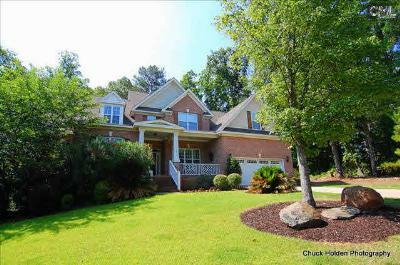 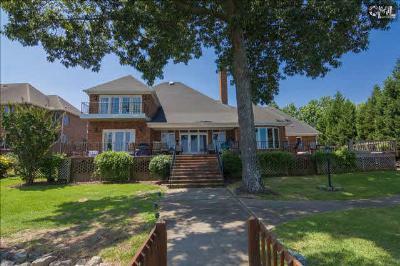 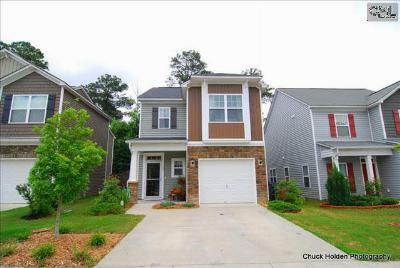 These homes are located near Lake Murray and are located in Harbour Watch, Timberlake, and even The Landings. 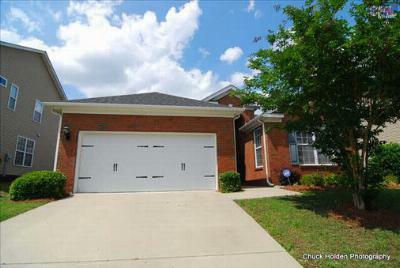 Plus, these properties are located in the Lexington 1 school district. 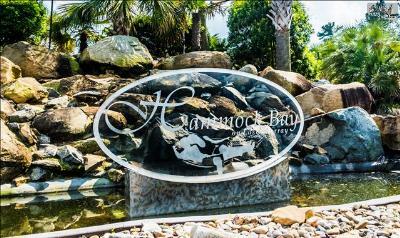 So, take a moment and browse around our site and give us a call for a tour. 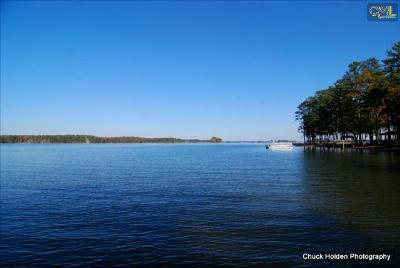 Don't forget to check out this link for more details about Lake Murray.